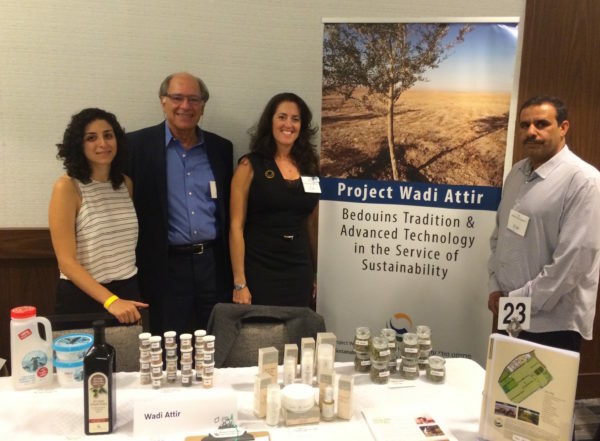 Project Wadi Attir was proud to participate in longtime supporter JNF-USA’s Conference and Expo in New York. 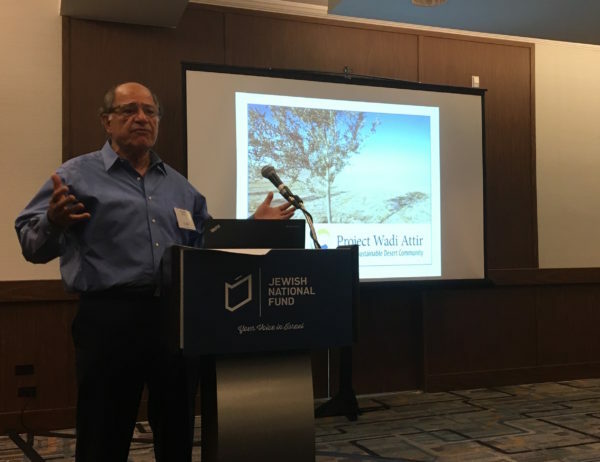 Dr. Michael Ben-Eli, founder of The Sustainability Laboratory, and Dr. Mohammed Alnabari, Mayor of Hura—the joint partners who created the project—presented the project in a morning session to a room full of attendees. 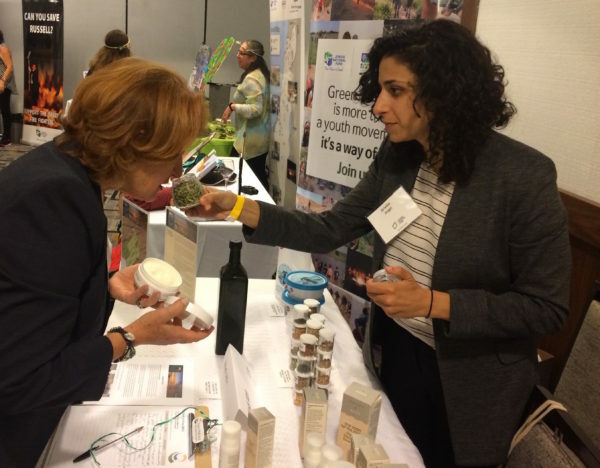 The project also had a booth where attendees could learn more about what’s happening on the project site, sample the project’s new cosmetic line, smell medicinal herbs from the project site, and more. It was a wonderful day, chatting with old and new friends about everything the project has accomplished in recent years. 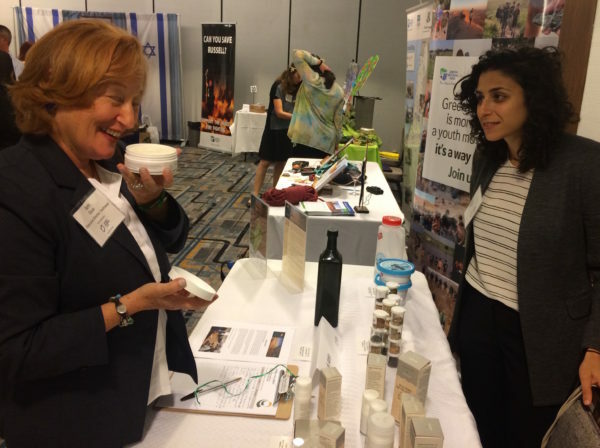 We are grateful to JNF-USA for their support, and for the warm welcome. Special thanks to Laura Sherry of JNF, who has been a great help in this process!